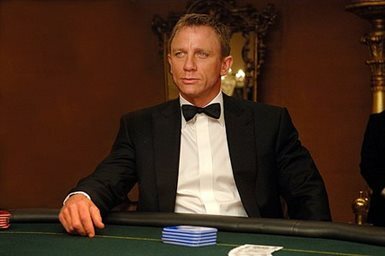 CASINO ROYALE is based on Ian Fleming's novel of the same name. Published in 1953, it was the first book in his James Bond series. 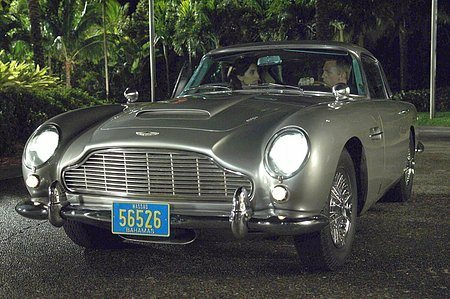 EON Productions' Casino Royale produced by Michael G. Wilson and Barbara Broccoli will mark the introduction of Daniel Craig as legendary secret agent, 007. Martin Campbell is directing this film, the 21st in the 44 year franchise. Casino Royale introduces JAMES BOND before he holds his license to kill. 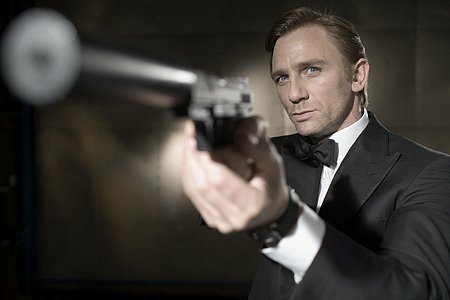 But Bond is no less dangerous, and with two professional assassinations in quick succession, he is elevated to "00" status. 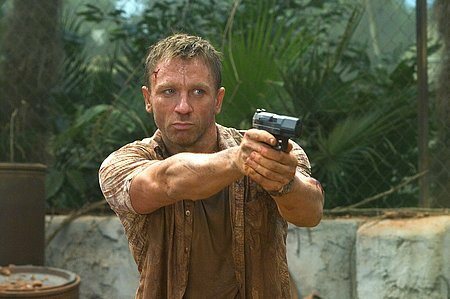 Bond's first 007 mission takes him to Madagascar where he is to spy on a terrorist, MOLLAKA (Sebastien Foucan). 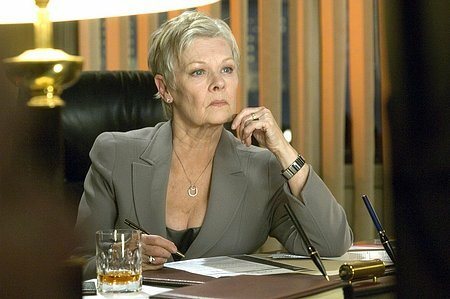 Not everything goes to plan and Bond decides to investigate, independently of MI6, in order to track down the rest of the terrorist cell. Following a lead to the Bahamas, he encounters DIMITRIOS (Simon Abkarian) and his girlfriend, SOLANGE (Caterina Murino). He learns that Dimitrios is involved with LE CHIFFRE (Mads Mikkelsen), banker to the world's terrorist organizations. 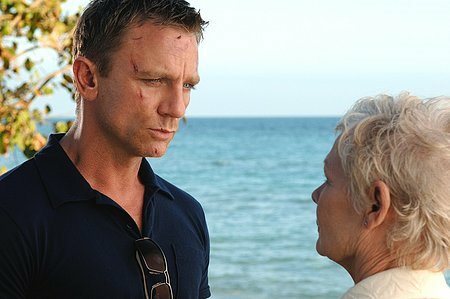 M (Judi Dench) places Bond under the watchful eye of the beguiling VESPER LUND (Eva Green). 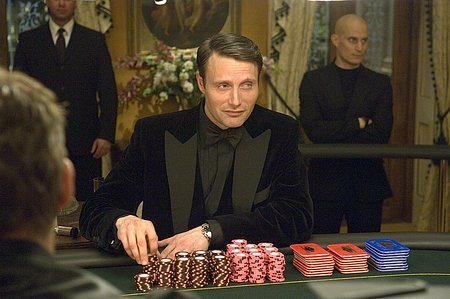 At first skeptical of what value Vesper can provide, Bond's interest in her deepens as they brave danger together and even torture at the hands of Le Chiffre. 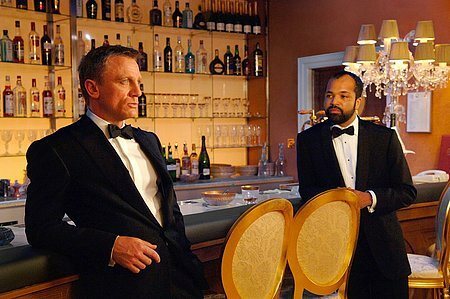 In Montenegro, Bond allies himself with MATHIS (Giancarlo Giannini) MI6's local field agent, and FELIX LEITER (Jeffrey Wright) who is representing the interests of the CIA. The marathon game proceeds with dirty tricks and violence, raising the stakes beyond blood money and reaching a terrifying climax. 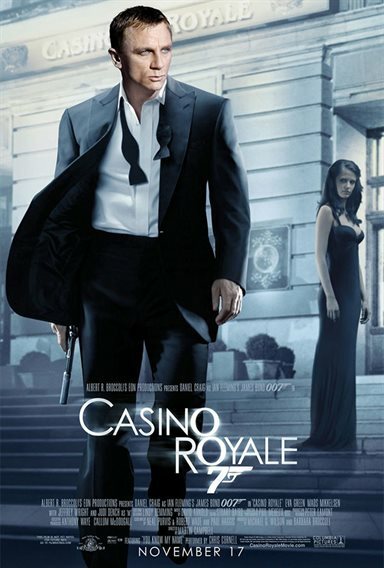 Download Casino Royale in Digital HD from the iTunes store. 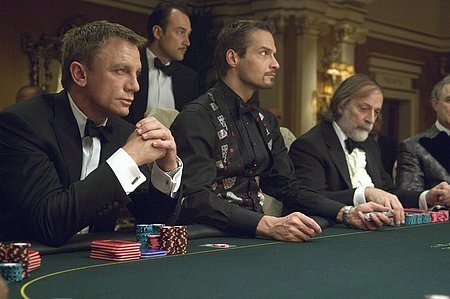 Casino Royale images are © Columbia Pictures. All Rights Reserved. 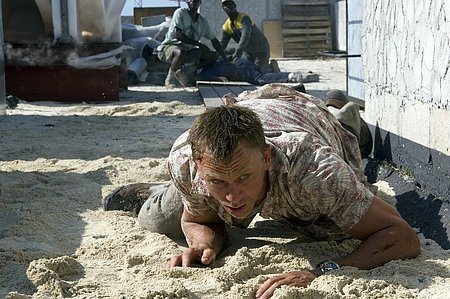 Casino Royale images © Columbia Pictures. All Rights Reserved.